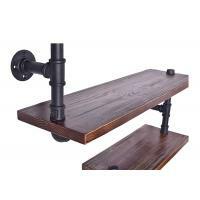 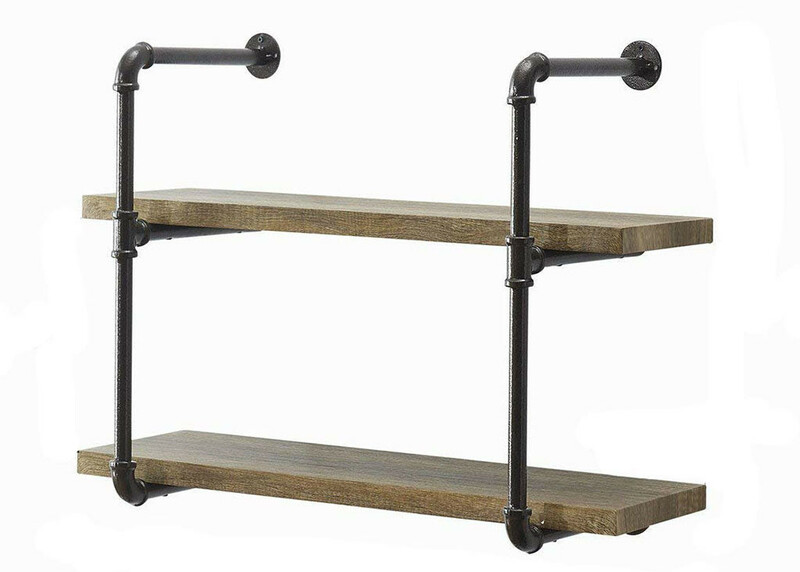 Industrial Pipe Shelving Bookshelf Rustic Modern Wood Ladder Pipe Wall Shelf. 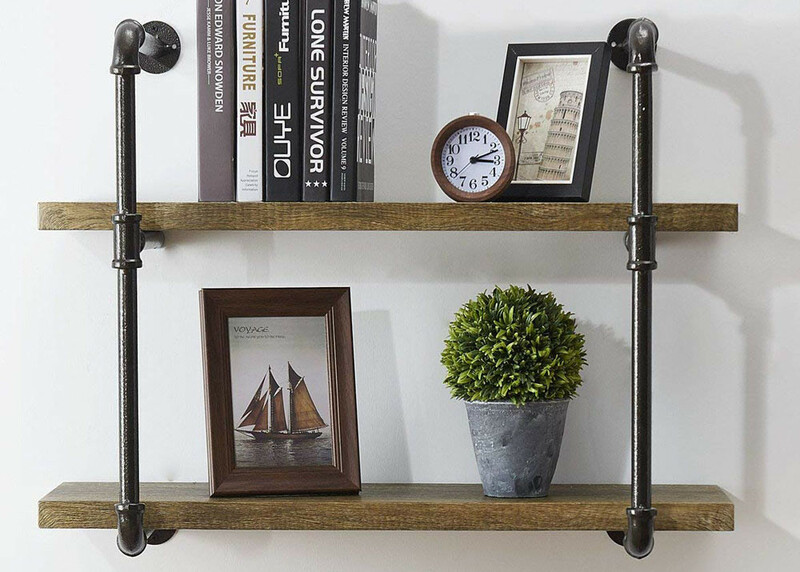 Iron pipes and reclaimed real wood composition in vintage style.Storage and decorations.It can also be used outdoors.Extensively anti-rust treatment. 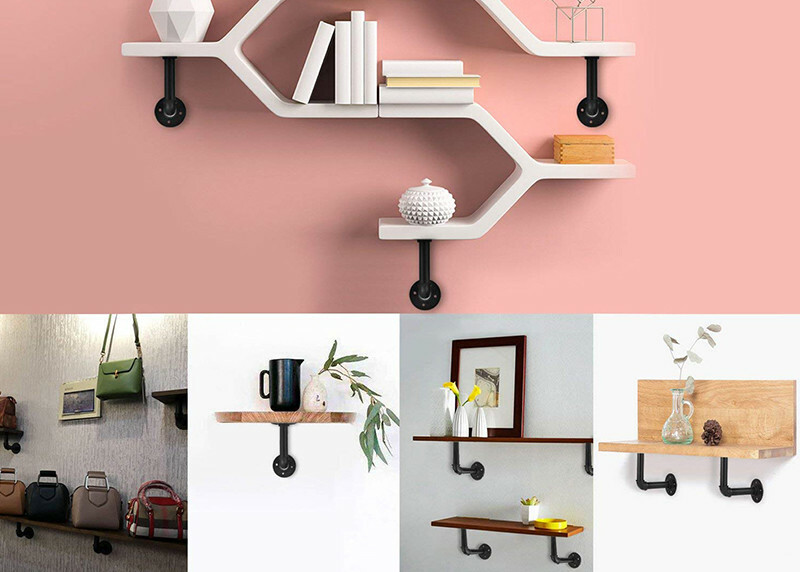 - Electroplated finish.